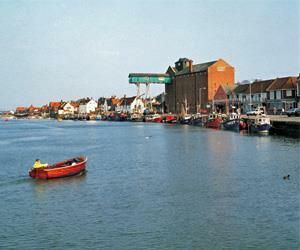 Picturesque small town, its harbour home to a fleet of little fishing boats. 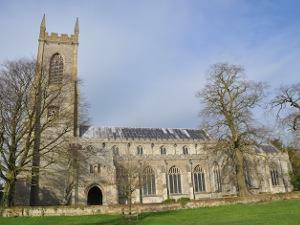 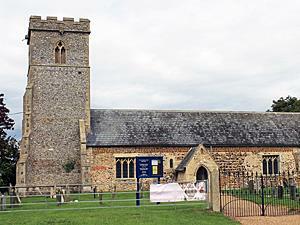 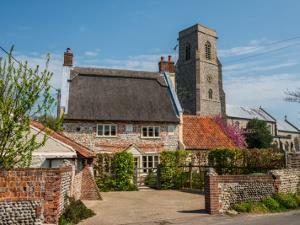 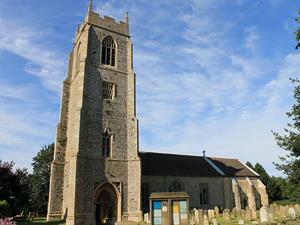 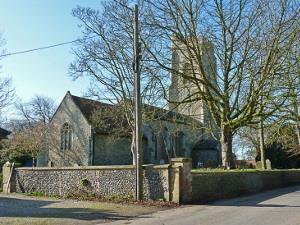 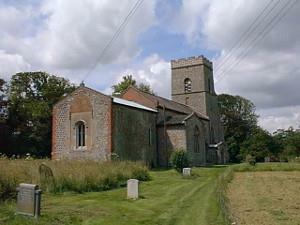 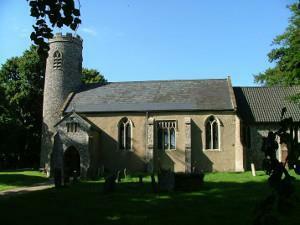 The Village of Salle in Norfolk UK, is a small rural village with a famous church, located half way between the city of Norwich and the sandy beaches of Sheringham and Cromer. 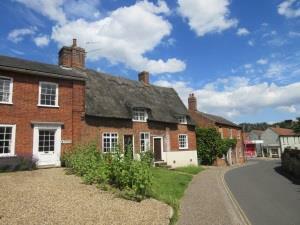 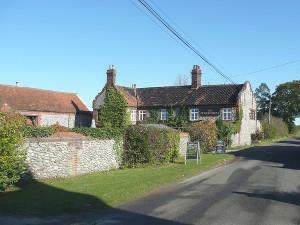 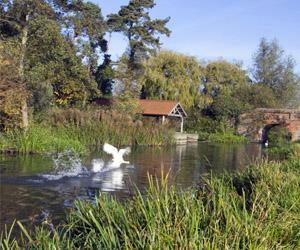 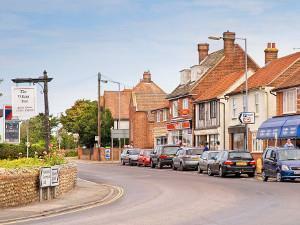 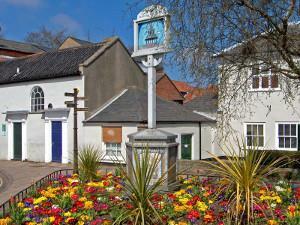 Attractive small town, with a fine collection of 18th C. houses bordering the market place. 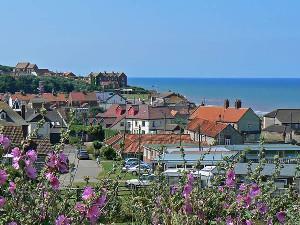 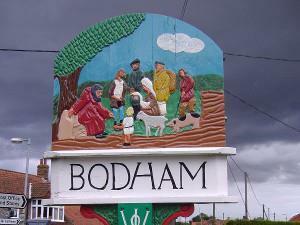 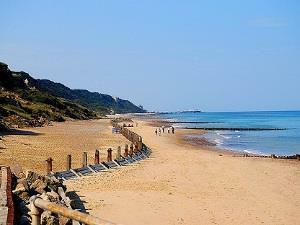 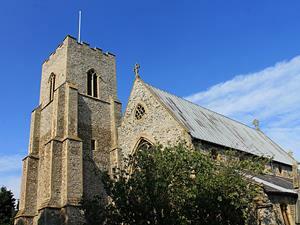 Settled in Anglo-Saxon times, North Walsham became an important cloth-making centre when Flemish weavers arrived in the 12th C.
Thornham is a small coastal village about 4 miles east of Hunstanton and is situated in the Norfolk Coast Area of Outstanding Natural Beauty. 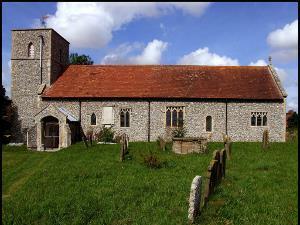 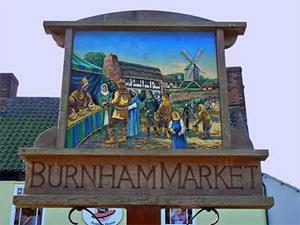 Venue for the biannual Langham Street Fayre. 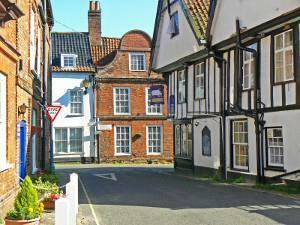 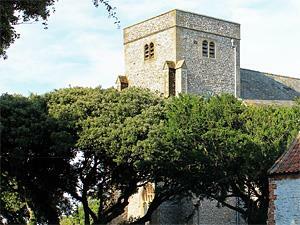 Picturesque medieval village, a famous pilgrimage centre since 1061. 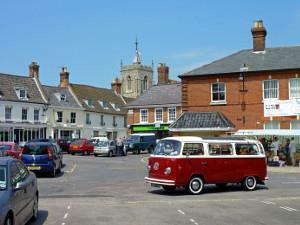 Picturesque market town, which for 500 years was an important linen, then worstead cloth making centre.